What? 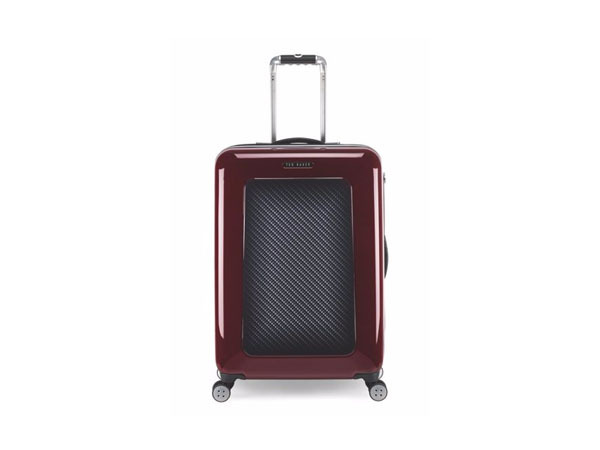 Burgundy herringbone suitcase from Ted Baker. Priced at £245 for 75L capacity. Also available in bigger and smaller sizes.